Small businesses throughout the San Diego region will have an opportunity Tuesday to see the latest in energy-saving technologies and services at San Diego Gas & Electric‘s annual Energy Showcase. The ninth annual event takes place from 11 a.m. to 2 p.m. on Tuesday, May 13, in the pavilion outside the Sheraton San Diego Hotel & Marina. The free event is open to the public, and attendees can register online. More than 75 local, national and international exhibitors are expected. 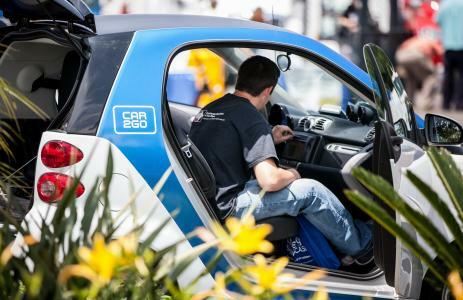 Attendees can also see the latest electric vehicles, including oversized commercial units, and test drive some of them. SDG&E said the event is designed to help small businesses understand and manage their energy use so that they can save money.